The IAS space astrophysics institute in Orsay, with support from CNES, has shown that organic matter from space may have played a key role in the appearance of life on Earth. The L and D forms of a chiral molecule. Credits: Argonne National Laboratory. 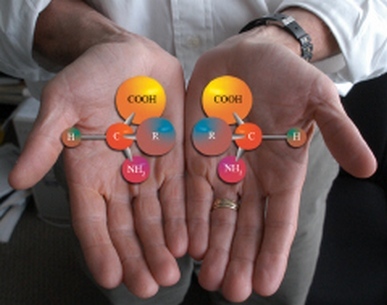 Chiral molecules are assemblies of identical atoms that exist in two perfectly symmetrical and non-superimposable forms, like our hands for example. 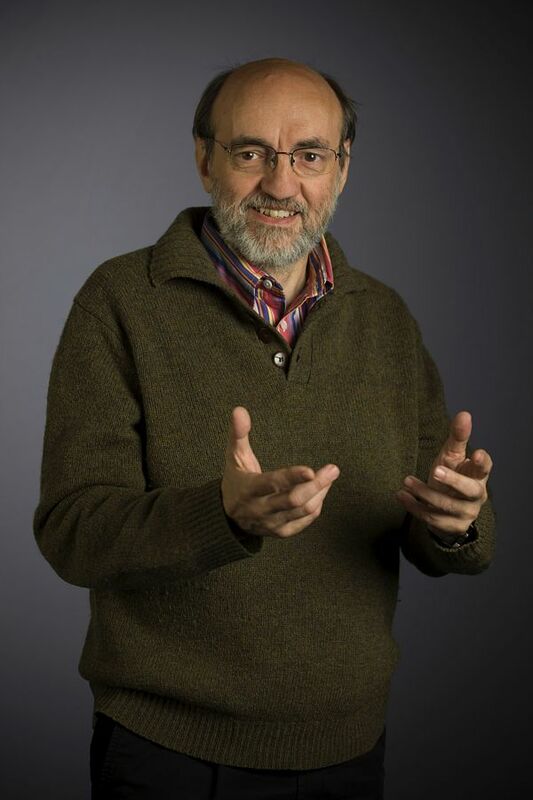 CNES exobiologist Michel Viso. Credits: CNES/S. Godefroy. Where does this dissymmetry come from? This is what the experiment conducted by French teams from CNRS, the French national scientific research centre, with support from CNES, is trying to find out. There are several competing hypotheses to explain homochirality in the living world. Either it is pure coincidence, life having adopted one form rather than another as it evolved on Earth; or it is based on a pre-existing imbalance in the way these building blocks formed on Earth or in space. The SOLEIL synchrotron at Saint-Aubin outside Paris. Credits: SOLEIL synchrotron. 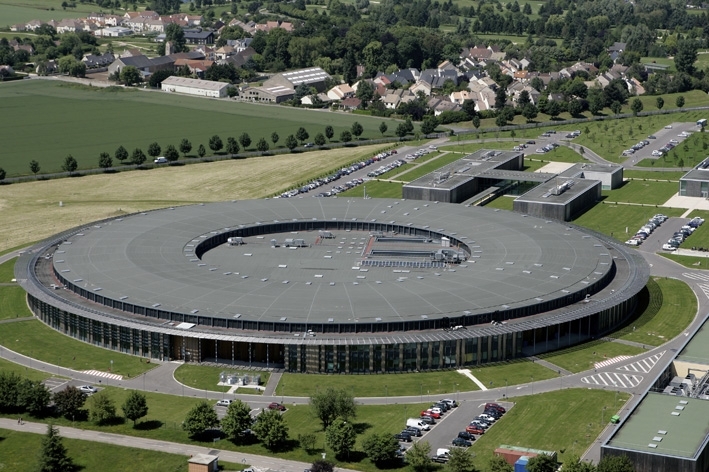 The team led by Louis d’Hendecourt, director of research at the IAS space astrophysics institute, has succeeded in recreating this imbalance in a particle accelerator, the SOLEIL synchrotron, at Saint-Aubin outside Paris. If homochirality is the result of an existing imbalance in the environment, it could be of cosmic origin. 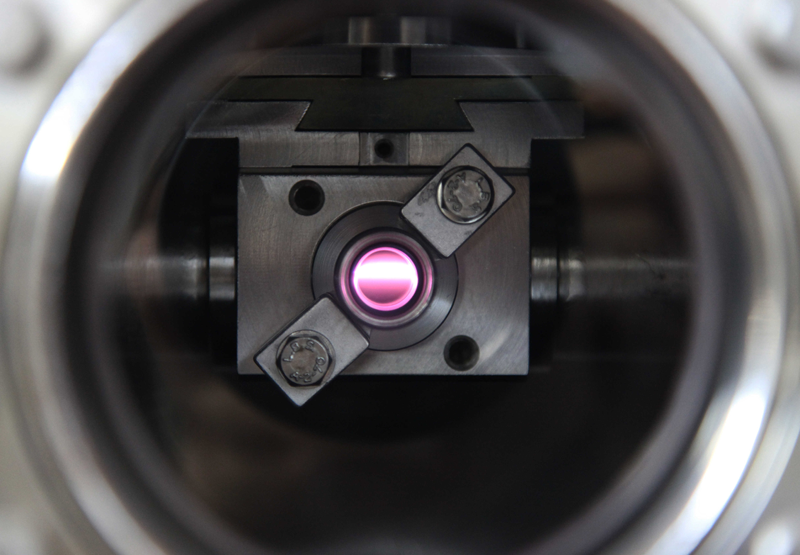 The circularly polarized ultraviolet beam (UV-CPL) on the DESIRS light line of the SOLEIL synchrotron, passed through a xenon gas filter. Credits: Thomas Lannes. A discovery of major import for planetary exploration. “Homochirality therefore remains a signature of life. But finding an imbalance, even a large one, between chiral forms of organic substances on Mars one day won’t prove on its own that there was once life on the planet,” concludes Michel Viso. 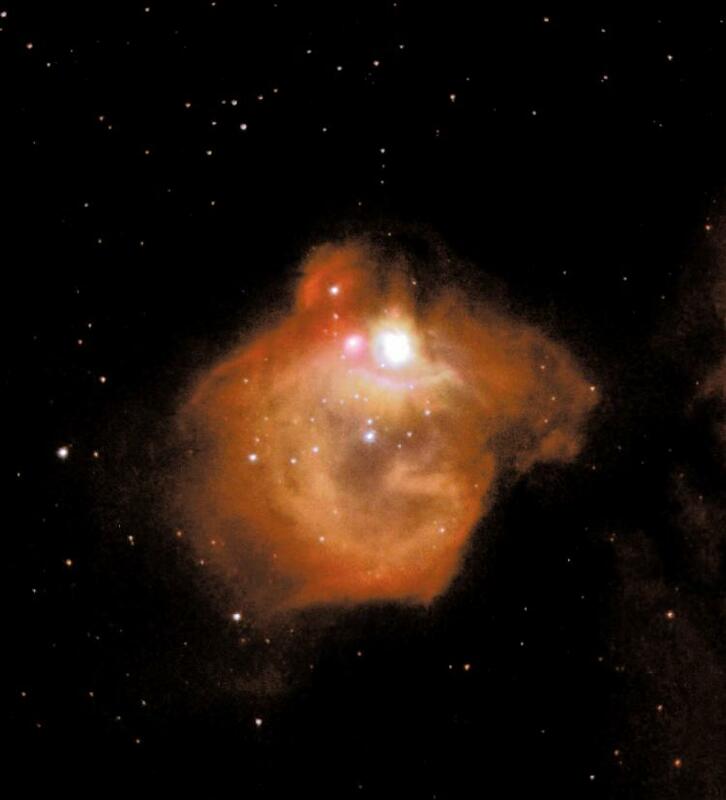 But that’s not all, as the results of the experiment by Louis d’Hendecourt’s team indicate that these molecules may have formed in regions where massive stars are born, where circularly polarized infrared radiation is frequently observed. Example of a region of massive star formation, N83B in the Large Magellanic Cloud, from which the organic matter that makes up living things could have come. Credits: HST. NASA-ESA.